Stop for a moment and consider what you would like to change? People choose to work with me because they receive practical help that really makes a difference. My approach is thorough and effective, placing expert advice and understanding above all else. Since 2005, I have helped many people overcome their difficulties. Read on to find out more. Anxiety: Social anxiety, work-based anxiety, performance anxiety (exams, presentations, stage fright), panic attacks, etc. 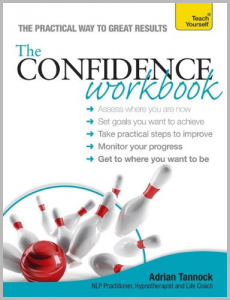 Confidence: Low self-esteem, negative self-talk, blushing, sweating, procrastination, self-sabotage, poor body-image, etc. Phobias: Fear of flying, driving (especially motorways, bridges, and driving tests), spiders, dentists, claustrophobia, etc. Weight loss: Healthy eating, portion control, motivation to exercise, selective eating disorders, etc. Smoking: Chronic heavy smoking, ‘social smoking’, cannabis smoking. Other problems: Jealousy and insecurity, motivation and procrastination, nail biting and hair pulling (trichotillomania); obsessive thoughts and compulsions, insomnia. This list is not exhaustive – as an experienced hypnotherapist, I work with a broad range of issues. I offer hypnotherapy sessions on a private one-to-one basis from my office in Manchester city centre. I am experienced. I have helped thousands of people over the years. I understand the nature of people’s problems, and that helps me deliver the required results. I am thorough. A ‘one size fits all’ approach rarely works. I consider each angle carefully and use the right techniques for your circumstances. I am knowledgeable. I have written several books and present at workshops and seminars. I offer effective therapy that gets to the heart of the matter quickly. I offer a free 60-minute consultation. You can call in for an informal chat to discover how I can help. You’re then free to have a think about it afterward. There is no obligation – it is entirely up to you. The most important thing is your therapy sessions work for you. 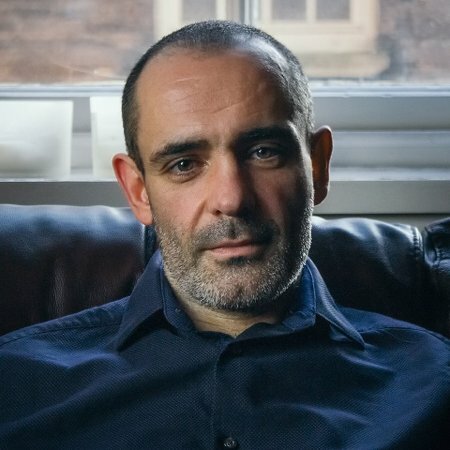 I have practised hypnotherapy in Manchester City Centre since 2005, and combine various proven techniques that really make a difference. “Adrian helped me to believe that I have as much value as anybody else in this world and this has truly stuck with me, having a knock on effect on all aspects of my life. He is a true professional, whose grasp of the human mind and how it works is astonishing. I have no doubt that he could assist anyone whose frame of mind is holding them back in life, no matter what the issue. My clients include people from all walks of life: professionals, students, lawyers, medics, athletes, and even other therapists. I am passionate about my work and always aim to do my best. You can discuss your situation in a safe, non-judgemental place and in total confidence. I’ll ask some simple questions to understand what is going on, how it started, and impact it is having on your life.